CLARENCE Valley residents keen to keep the highland celebrations rolling after the end of this year's Maclean Highland Gathering are being warmly invited to don their kilts once again and make the trip up the mountain to Glen Innes for the 20th annual Australian Celtic Festival. Held between May 3 and 6, the Celtic Festival is host to thousands of spectators and performers who converge on the beautiful highland town for a weekend of highland festivities including a pipe band parade, concerts, highland dancing competitions, pipe band competitions, medieval re-enactments, workshops, authentic food and much more. Each year the festival singles out a Celtic nation to honour and this year Galicia, Asturias and Brittany will be featured. 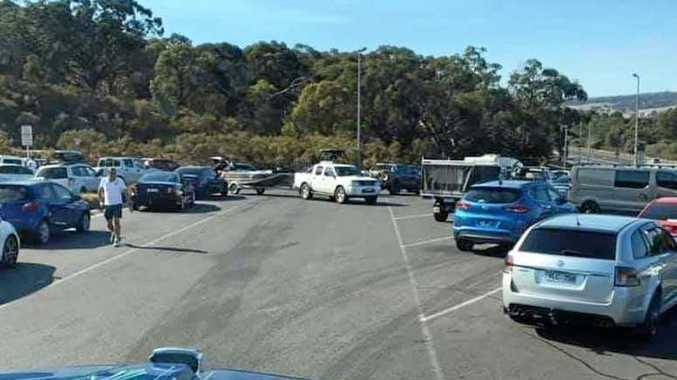 Last year's festival attracted a record crowd of almost 6000 people while injecting an estimated $1.5 million into the local economy, and organisers are hoping this year will prove even more successful. 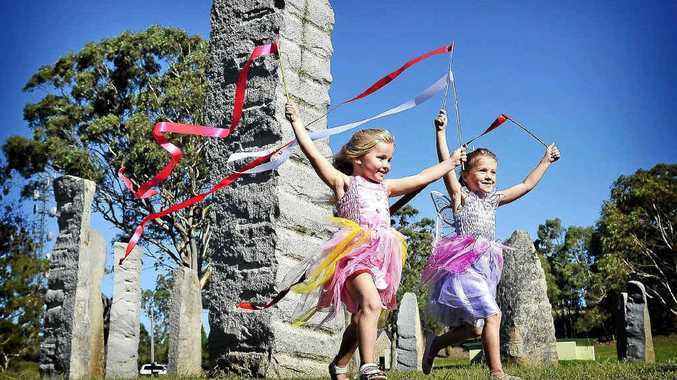 While there will be many events held across the town, there will also be a gated festival area for ticket holders centred around Glen Innes' standing stones. For more information about this year's program, ticket booking information and accommodation options contact the Glen Innes Visitor's Centre on 02 67 302400, or head online to gleninnestourism.com or australiancelticfestival.com.